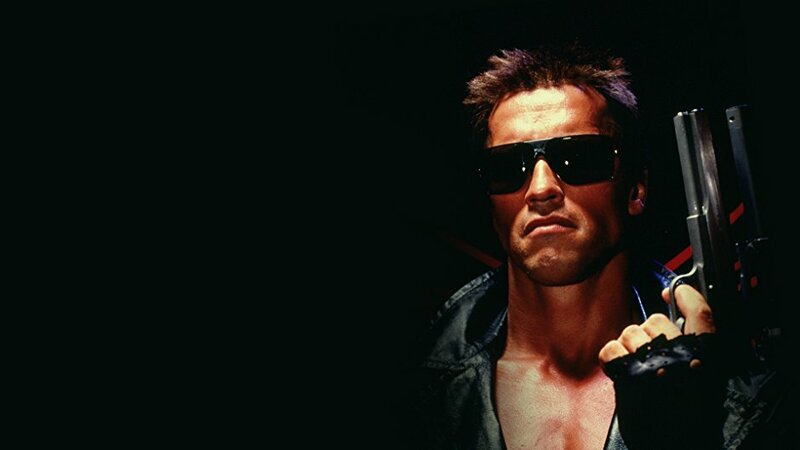 The latest instalment in the Terminator franchise is slated for a July 2019 release, with filming to begin in March next year. Director of the original Terminator film, James Cameron has signed on to produce Terminator 6, which will be a direct sequel for Terminator 2: Judgment Day. Deadpool’s Tim Miller is to direct the currently untitled project. Filming will be taking place in the likes of Budapest, Hungary and Spain; and Sonja Klaus will doing the production design. Klaus has previously worked on Ridley Scott’s Prometheus. A Good Year and Robin Hood. Expect to see Arnold Schwarzenegger and Linda Hamilton back in their old roles, but alongside a younger cast. Robert Patrick may be returning, if the story allows it. We’re expecting a better response to the next Terminator film if the Cameron-Miller dream team will be creating it, as the last film wasn’t well received. Critics felt Terminator: Genisys was unremarkable, convoluted and lacking in originality. Despite the lukewarm reception, the film grossed over $440 million worldwide – the second highest grossing film in the franchise.